In our first blog post, we feel like it is important to establish the basics of estate planning. The more knowledge you are equipped with going into the process, the better off you will be in the long run. 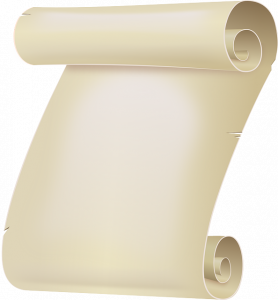 A will, commonly known as a “last will and testament,” is basically a legal document that states your final wishes. Wills are read by county courts upon your death, and are enforced by the same. While it sounds simple on paper, it is important to have a perfectly written will so there is no chance for misinterpretation or malice. If your only possession is a house, and you only have one living relative who happens to be an adult, then your will process is probably incredibly easy. The complex nature of wills comes in when it comes to naming executors, guardians of children, paying taxes, and providing for any surviving pets. We will get more into wills as our blog series continues, but we thought it was important to have this post up so our visitors can have a baseline of what to expect when they enter an estate planning consultation. If you would like to learn a bit more about wills, please watch the following video!